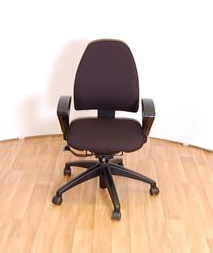 The Kinnarps 6231 task chair shines in every respect: High in comfort. 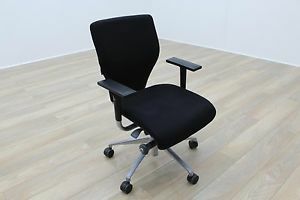 Attractive in design. 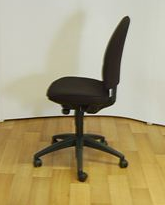 Ergonomically correct functions. 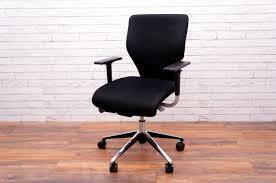 And, not least important, high performance for your money. 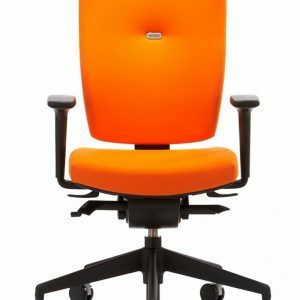 With the well balanced movement from the Synchron tilt, the Kinnarps 6231 task chair provides comfort all day long. 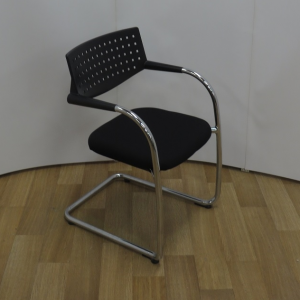 Even when the chair’s tilt is locked, there is a flexible dynamic in the backrest. 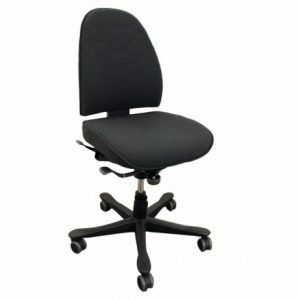 Sitting height, seat depth and backrest height are adjustable. 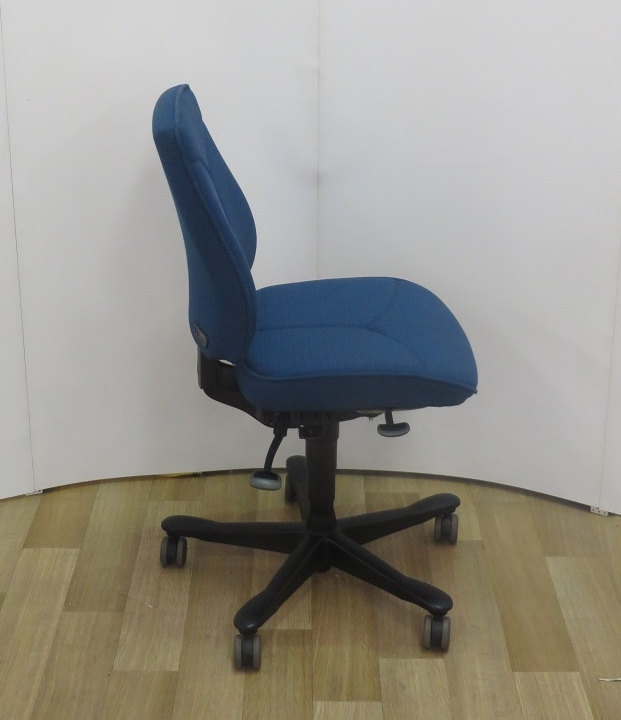 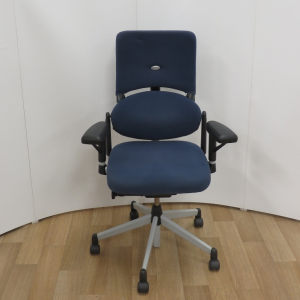 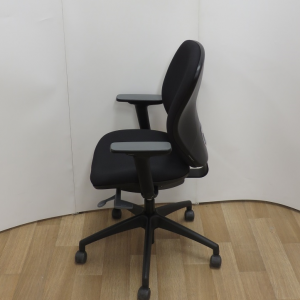 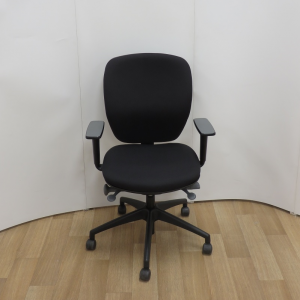 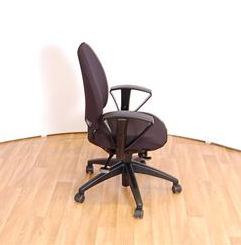 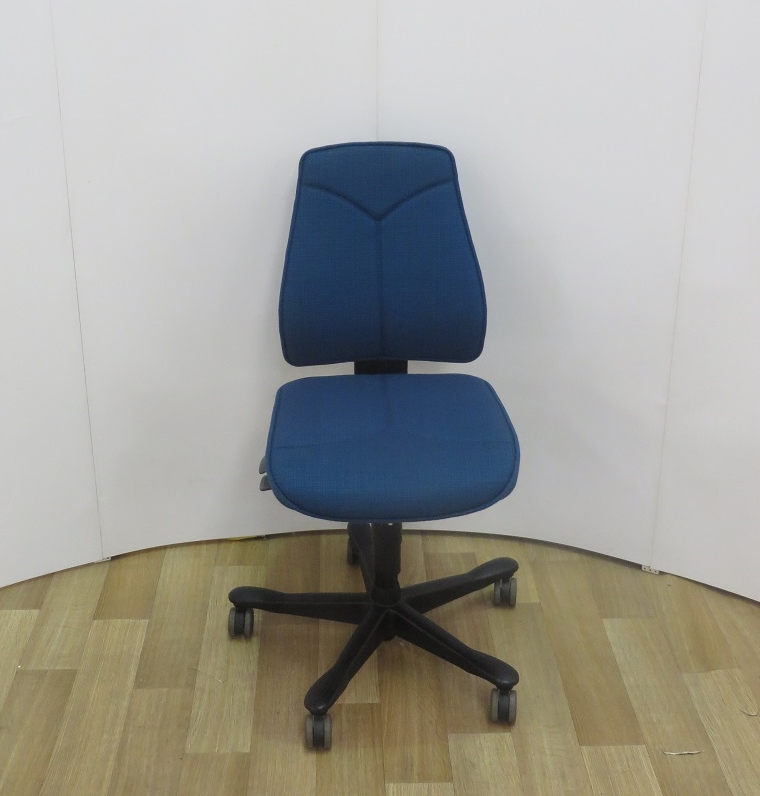 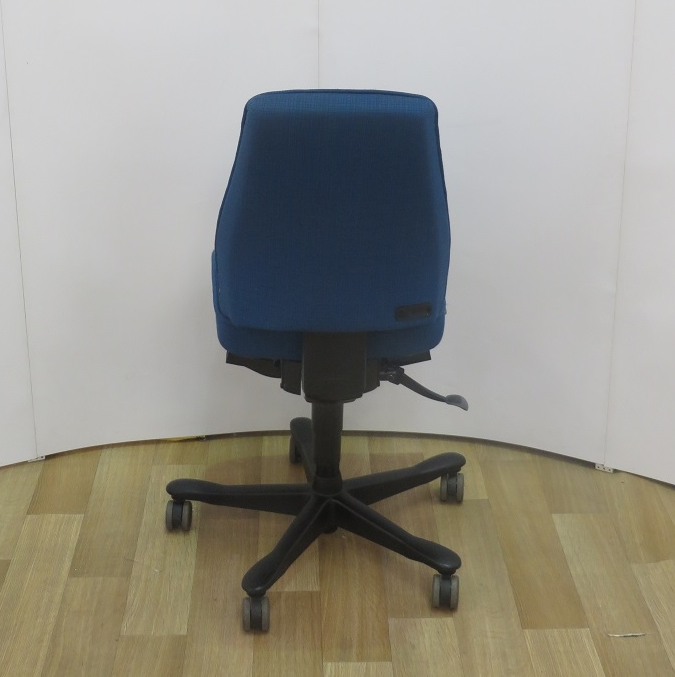 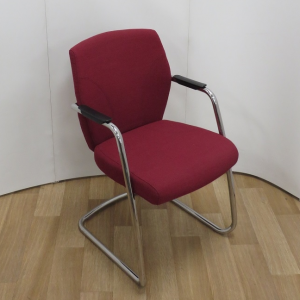 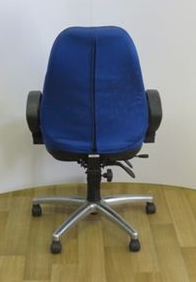 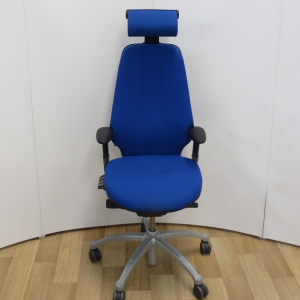 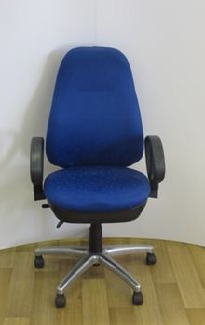 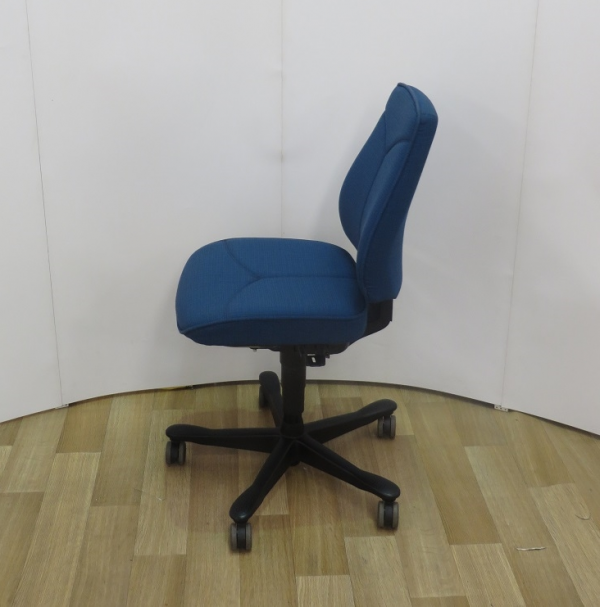 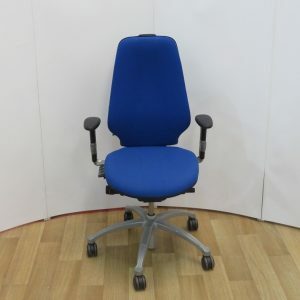 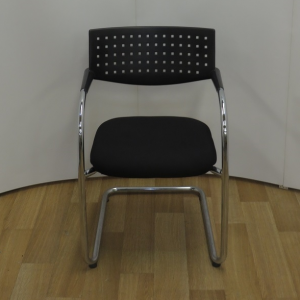 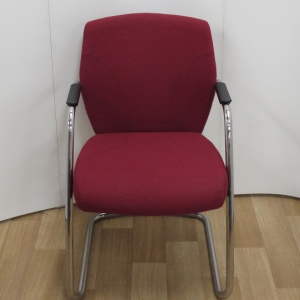 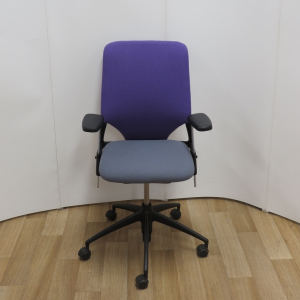 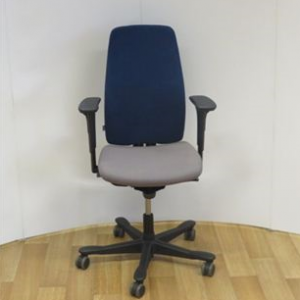 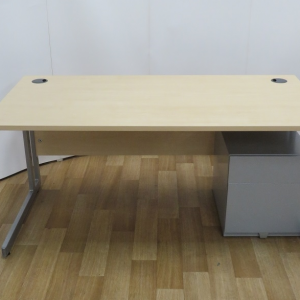 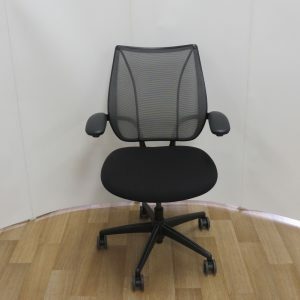 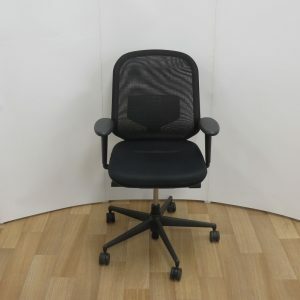 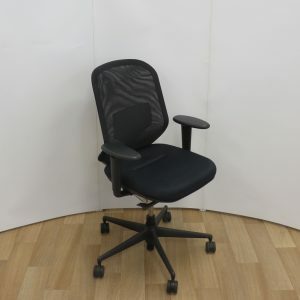 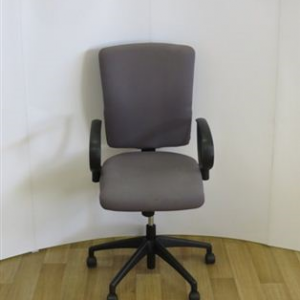 New or brand new office chairs are also stocked ready for immediate dispatch to central London and surrounding areas.